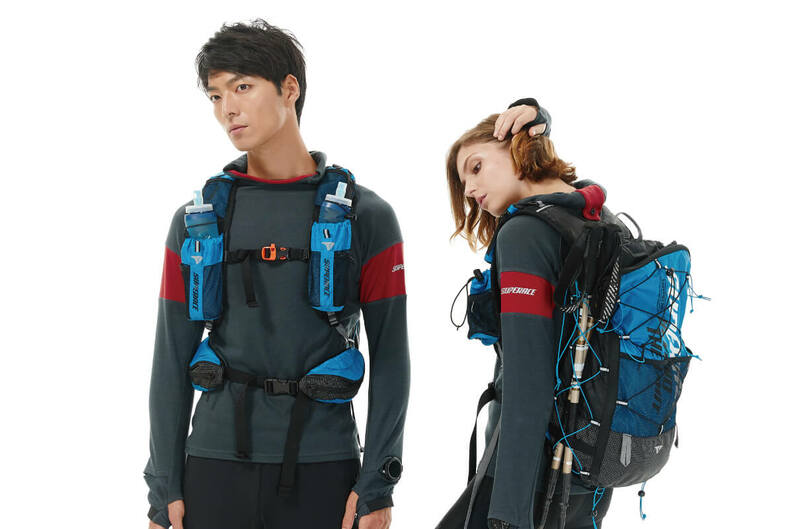 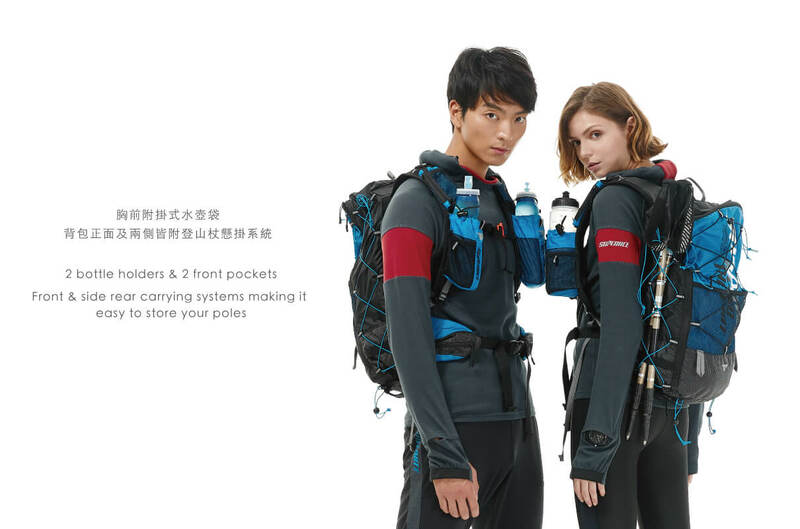 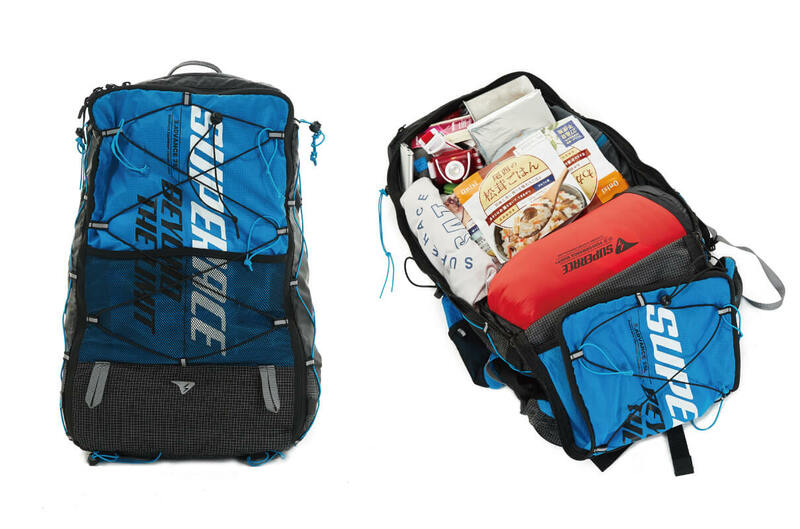 The S.ADVANCE 25L is the backpack developed for stage races ultra-marathon. 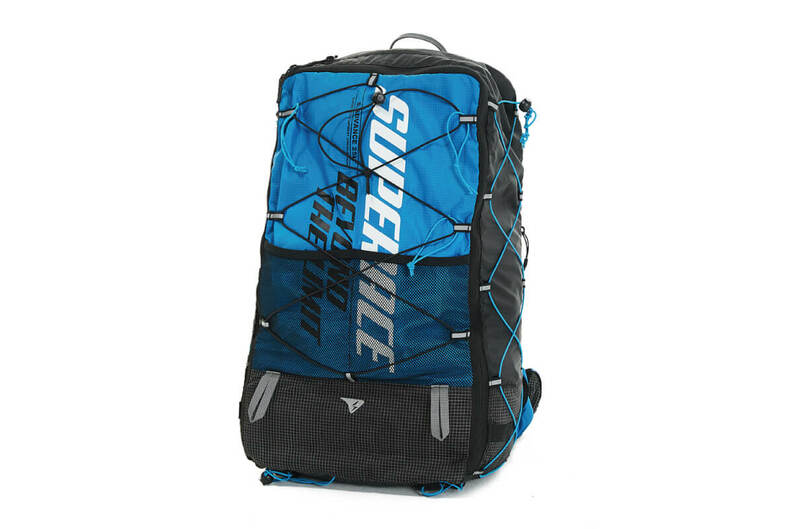 Light weight with high-density materials. 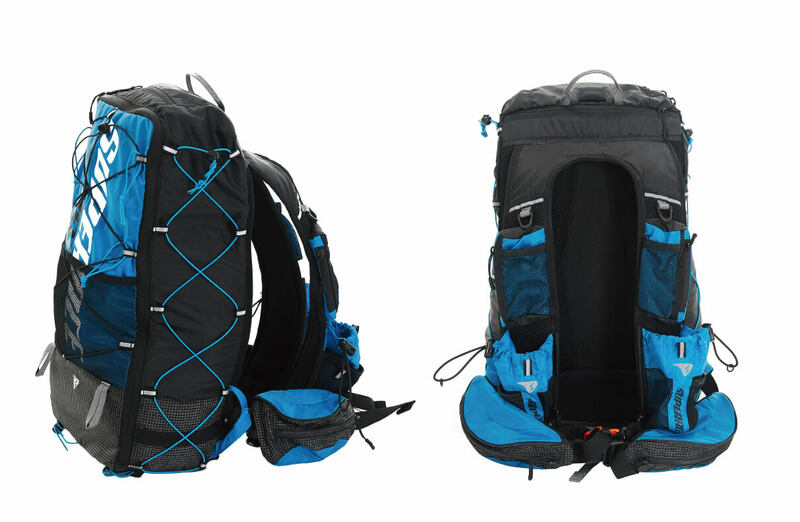 270° U-shape opening: easy loading, easy access. 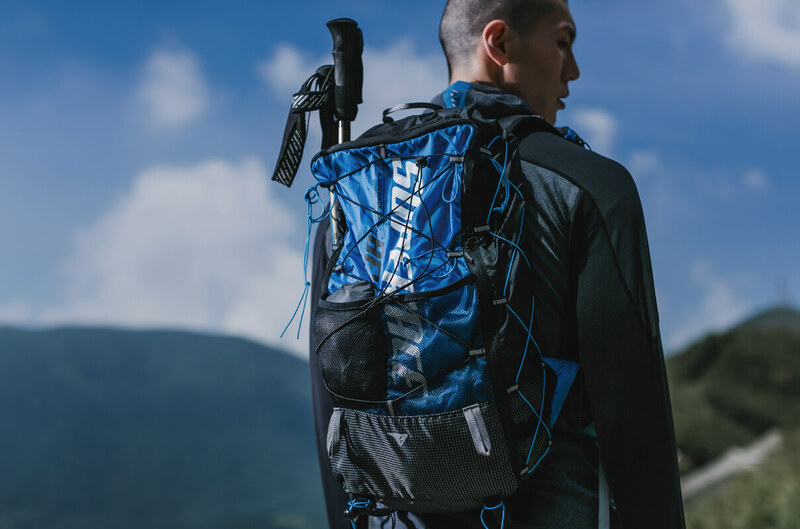 A functional storage backpack adapts to every type of outdoor active and hike, free to carry your belongings for the long self-sufficient trips. 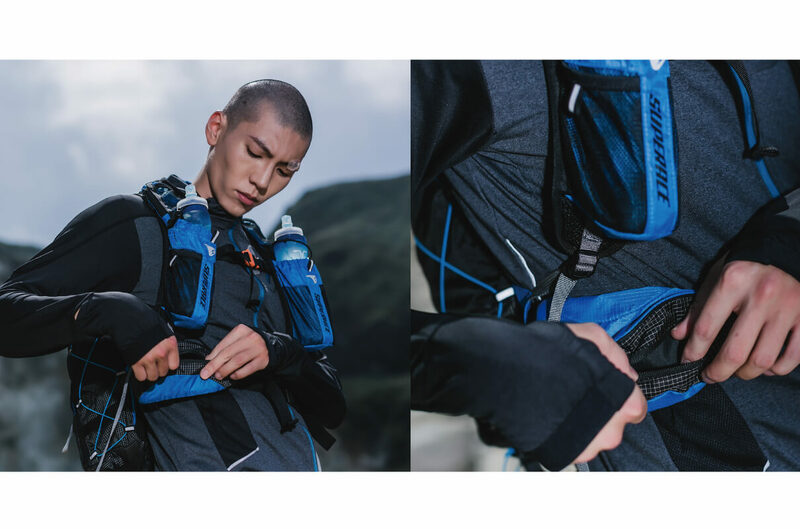 Multiple accessories supplied and hydration system. 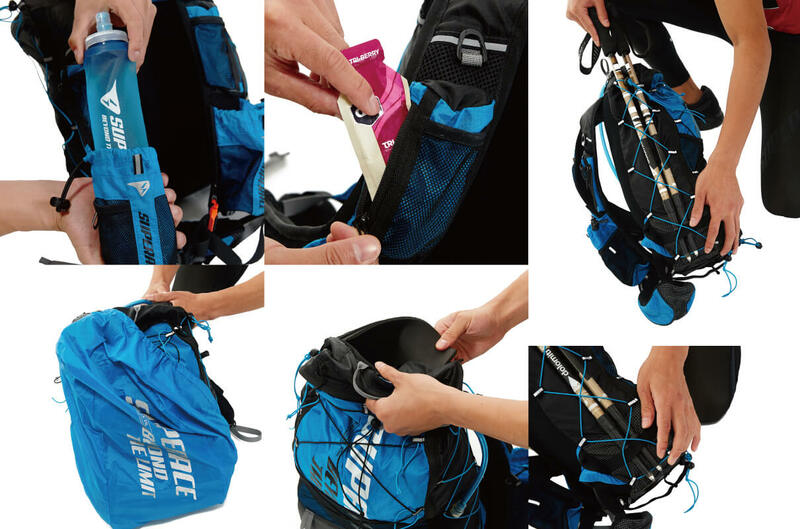 Straps & back area with comfort 3D sponge, loading bearing system to bring back the weight off the back and bringing more comfort. 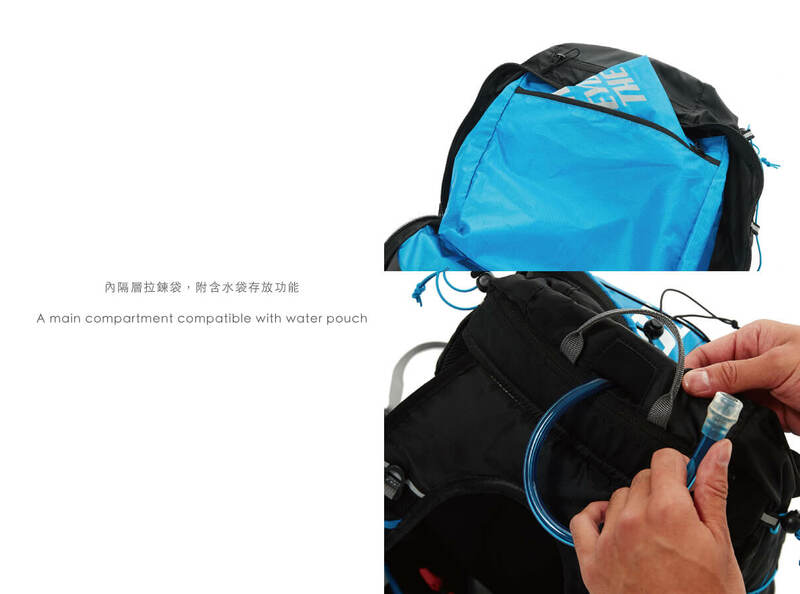 *A main compartment compatible with water pouch.